lamborghini urus! — Daniel In L.A.
Making the rounds in California, the all-new Lamborghini Urus is ready to hit the streets. O'gara hosted a fantastic unveiling at the Popsicle Studio in Los Angeles on Thursday night and was a huge success! 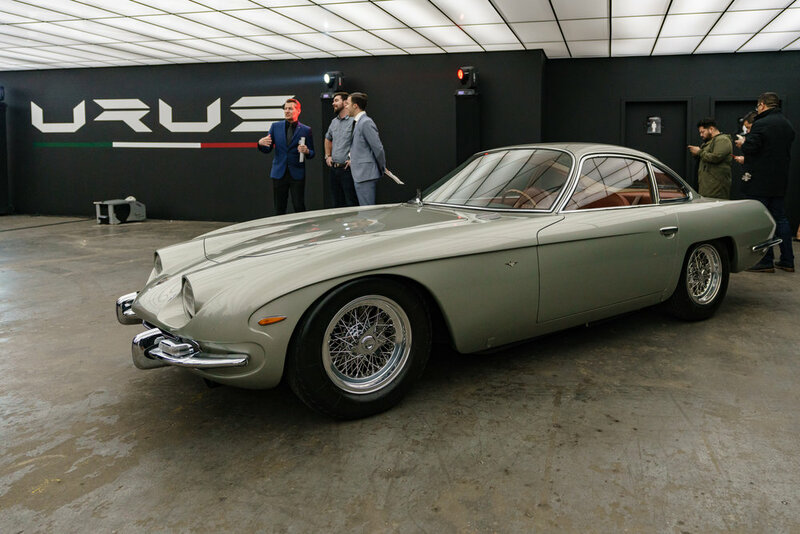 The event featured some very classic examples of what Lamborghini has produced in the past. 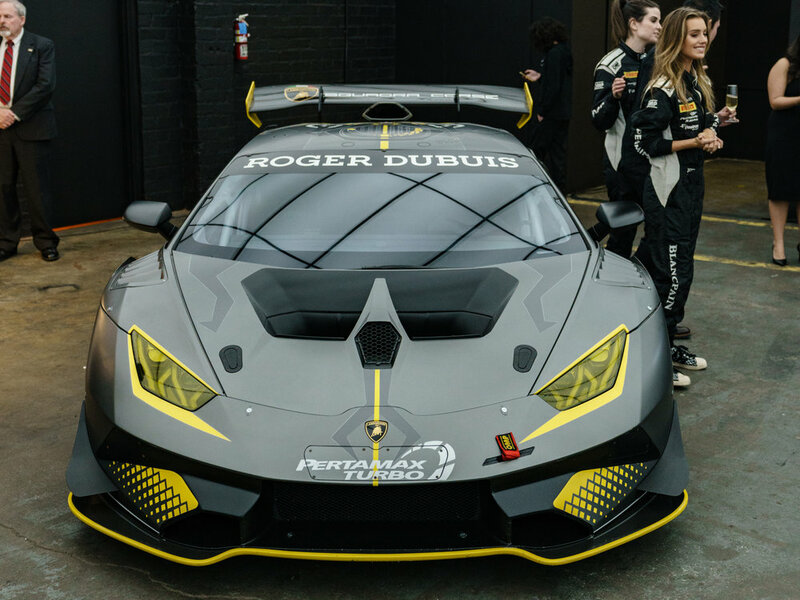 The turnout as large and the event itself had some special effects, including a number by some awesome dancers prior to revealing the Urus. The new Lamborghini SUV will feature a 4-liter, twin-turbo V8 delivering 650hp and nearly 627 lb-ft of torque. Deposits have been held for over two years in some cases, and most, if not all deliveries for next year or so are already spoken for. 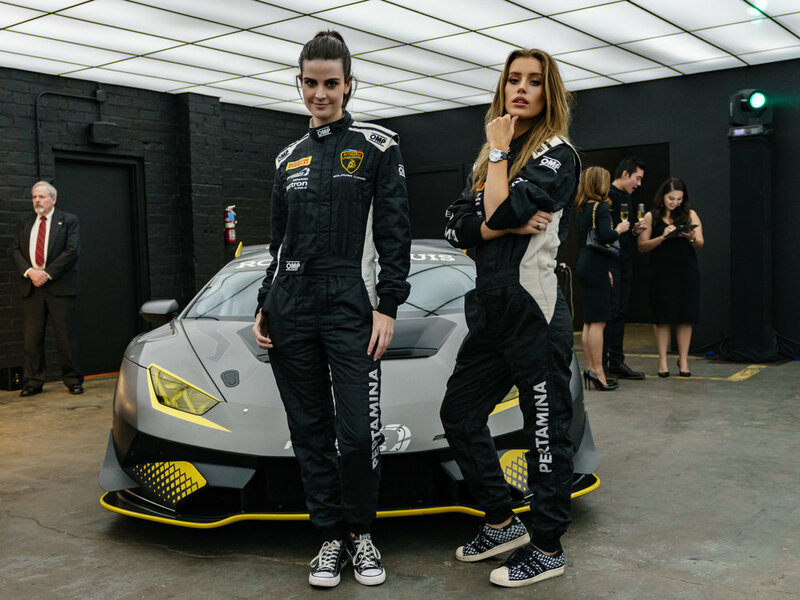 Roger Dubuis and Lamborghini recently announced their partnership in racing. Nothing wrong with seeing a GT3 Huracan in person! We even got to see a 'rambo' lambo that has famously been known for being both rare, and rugged. These will most likely go up in value in the future, and from what I understand, are not the easiest thing to drive on the streets. Overall the night was a huge success for O'gara. We can now look forward to finally seeing the Urus make it's presence felt on the streets. I'm looking forward to seeing owners take their deliveries and deciding on whether or not I may pick one up down the line. For now, the bull has spoken.